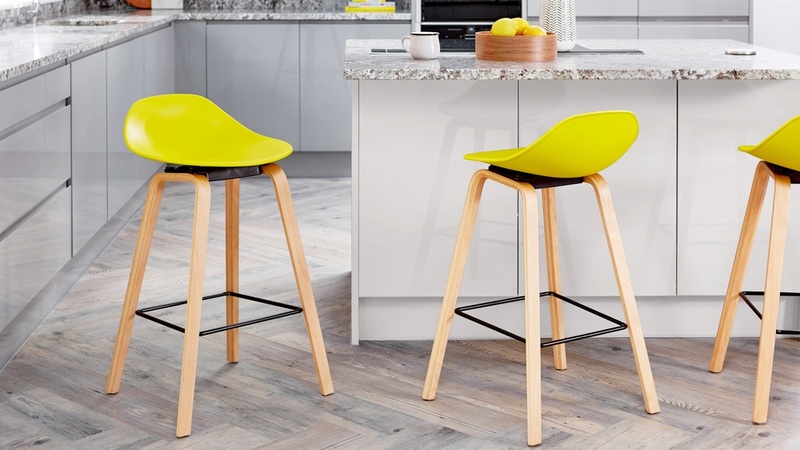 With the Nari Bar Stool in your home, your kitchen will soon become the go-to place for family gatherings and those special get-togethers. 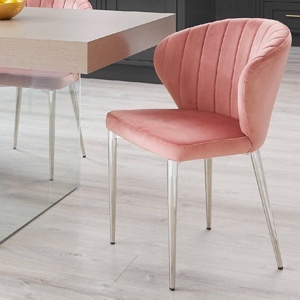 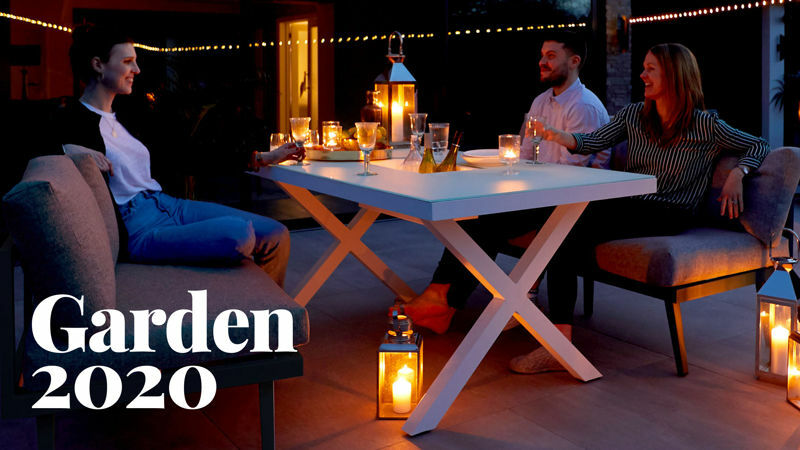 The comfort, style and versatility of this modern stool will keep guests sitting comfortably and will create a social setting that everyone wants to be a part of. 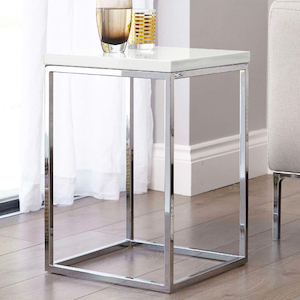 The Nari is exclusive to Danetti too, so you won't find this stylish stool anywhere else. 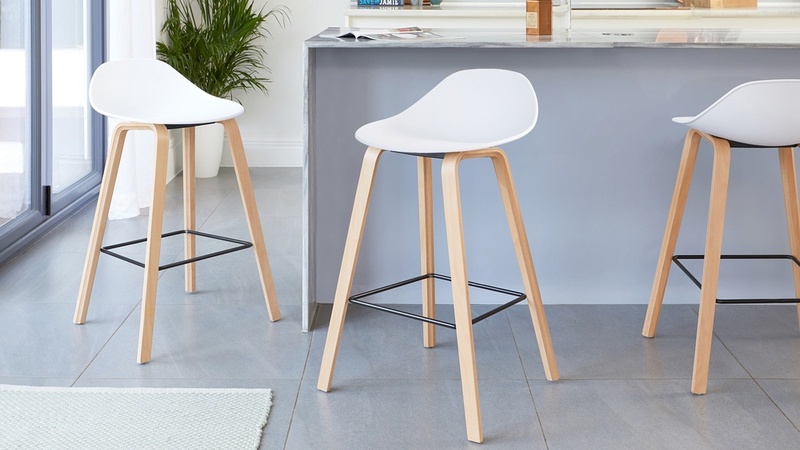 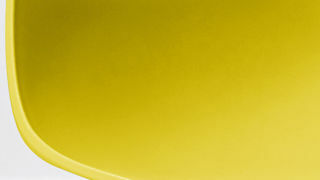 The curved seat of the Nari Bar Stool is made from a durable plastic called polypropylene. 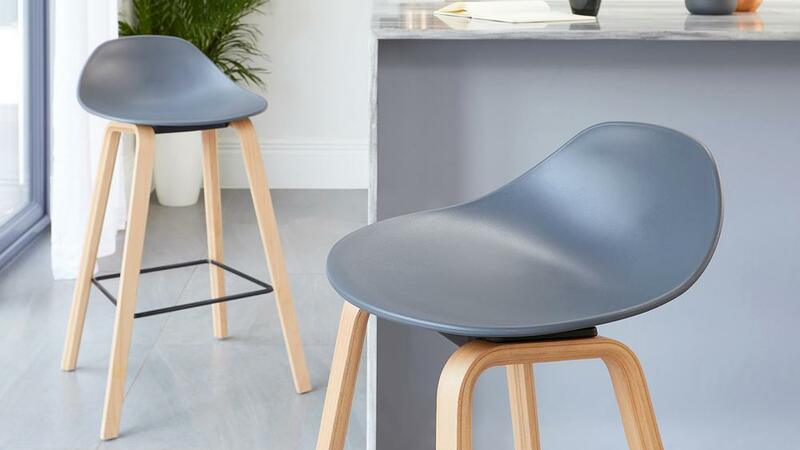 Don't think of plastic being uncomfortable though, as the slight curve at the seat back adds to both the comfort and support of this stool. 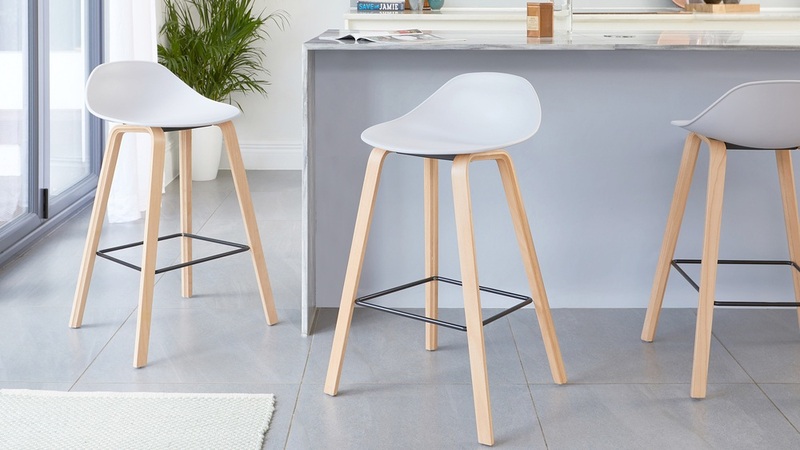 It's subtle details like this that make the stool both stylish and very accommodating. 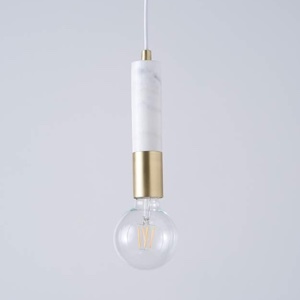 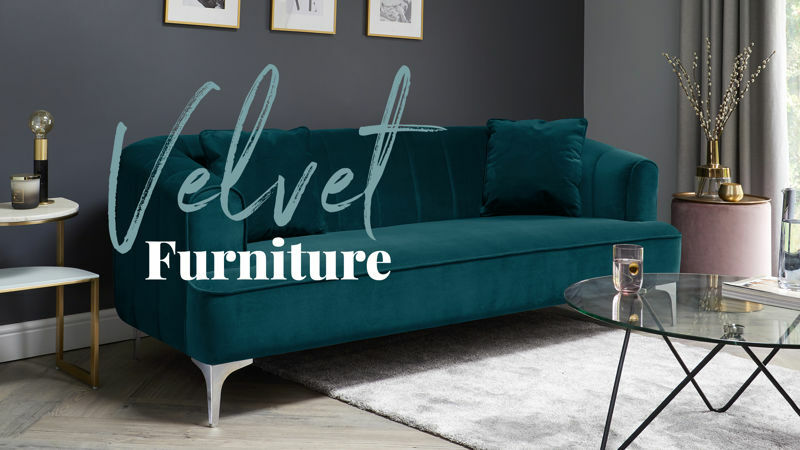 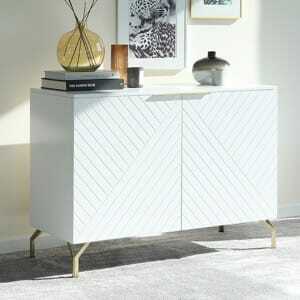 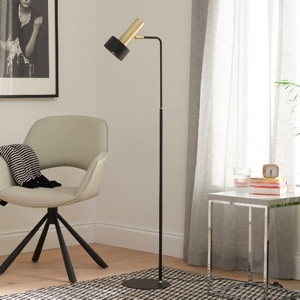 Available in a palette of cool neutrals and strong accents, you can mix and match your colours or have a single colour scheme. 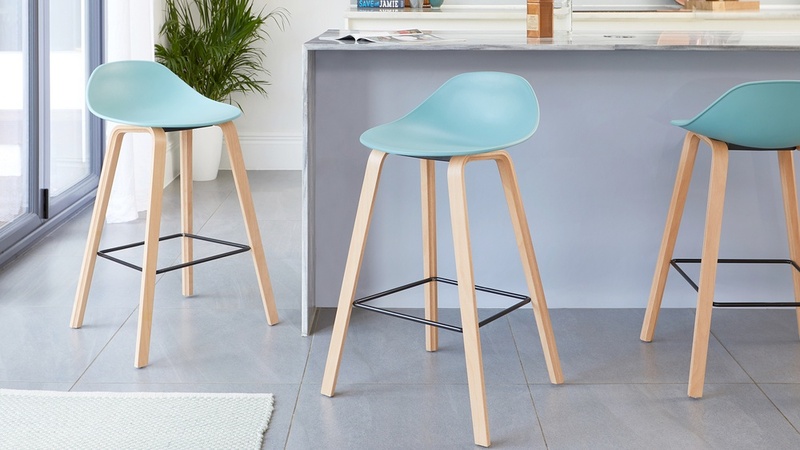 This makes the Nari stool incredibly versatile and so easy to style in your existing colour scheme. 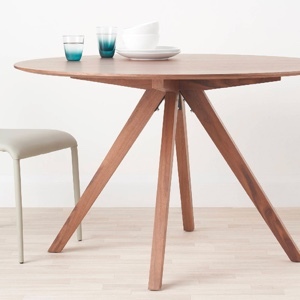 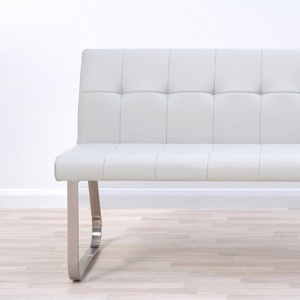 The four legs are made from curved polywood with a smooth beech wood veneer. 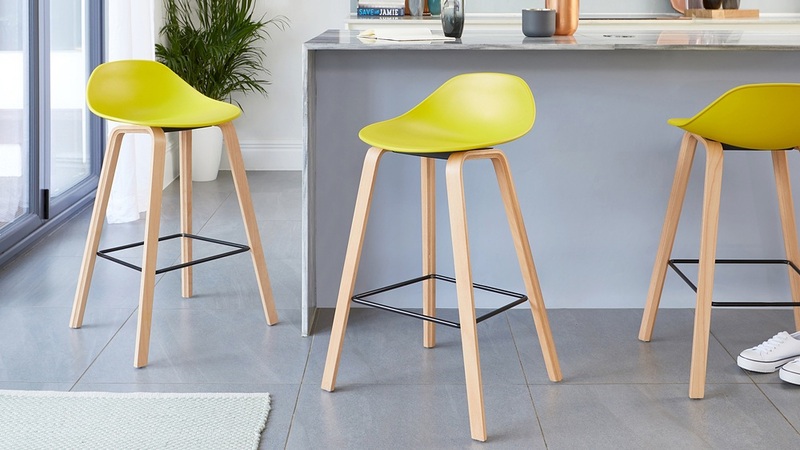 The wooden finish adds a softer, homely touch to the base of the stool, perfect for creating that welcoming and inviting feeling around your breakfast bar. 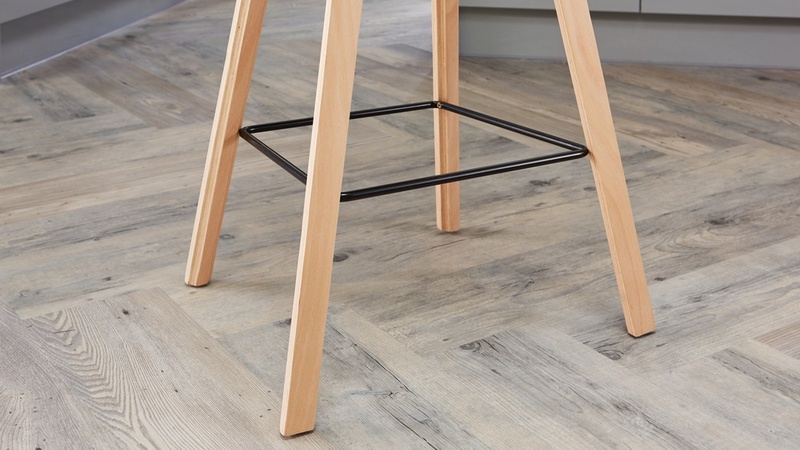 The footrest towards the centre of the stool is finished in a black powder coat. 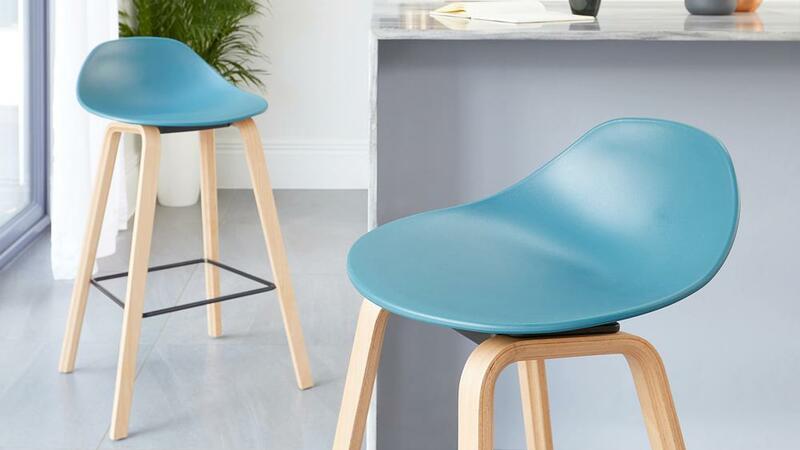 Not only is it a sleek contrast to the beech wood, but it also provides that extra bit of help up into the seat and support for your feet when seated. 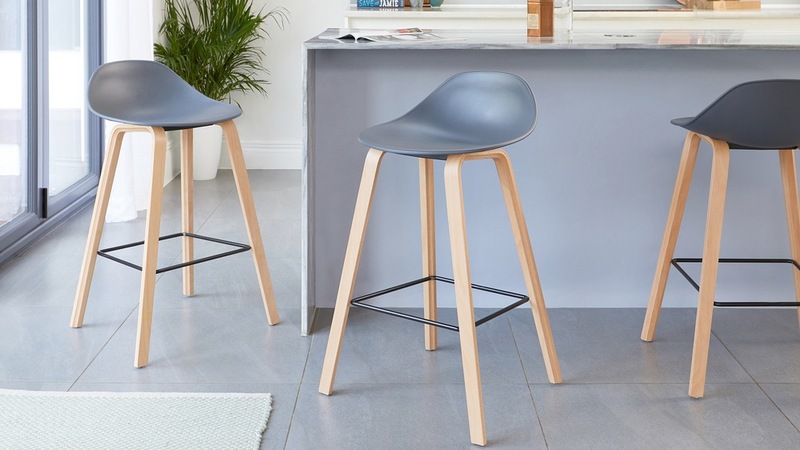 We all know how often bar stools are pulled in and out of breakfast bars and moved around the space. 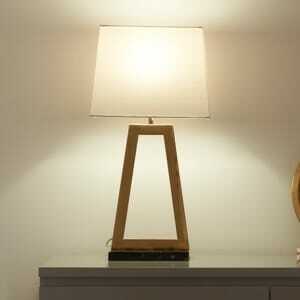 That's why we've added clear plastic protectors to the base of the wooden legs. 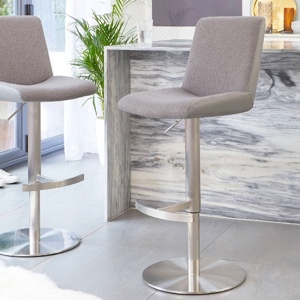 This discrete detail will help to keep your floor and bar stools protected, while also helping to reduce drag noise when moved too. 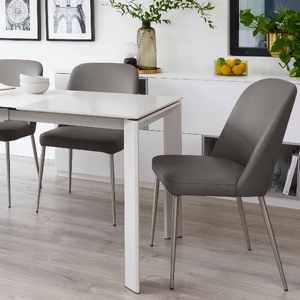 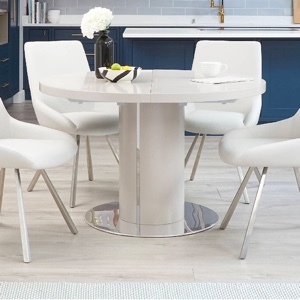 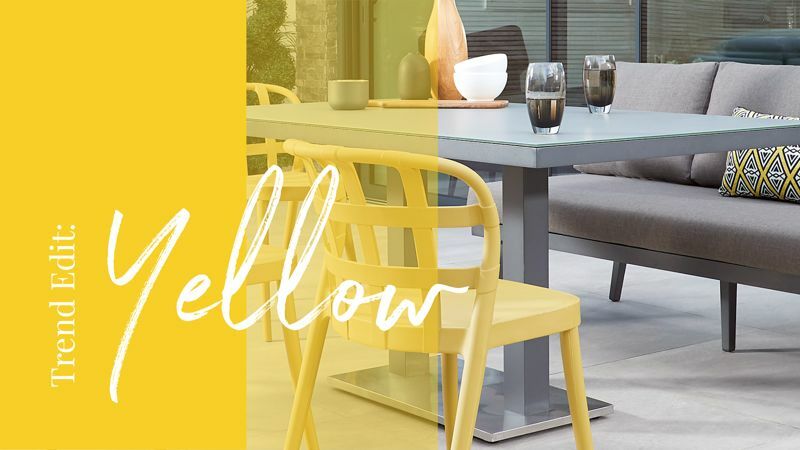 Style the Nari Bar Stool alongside the Finn Dining Chairs and Terni White Round Dining Table for a mixed material, modern look. 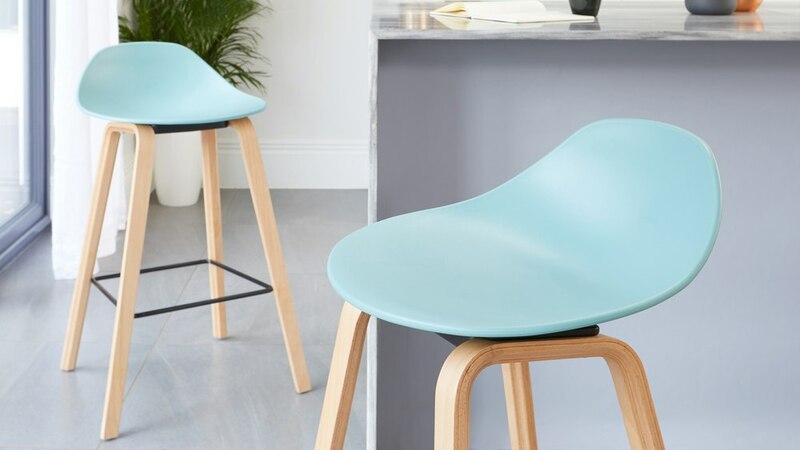 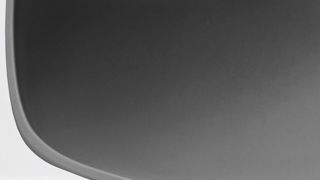 Made from a durable plastic called polypropylene, the gentle curve at the back of the seat gives the Nari stool that added bit of comfort and support. 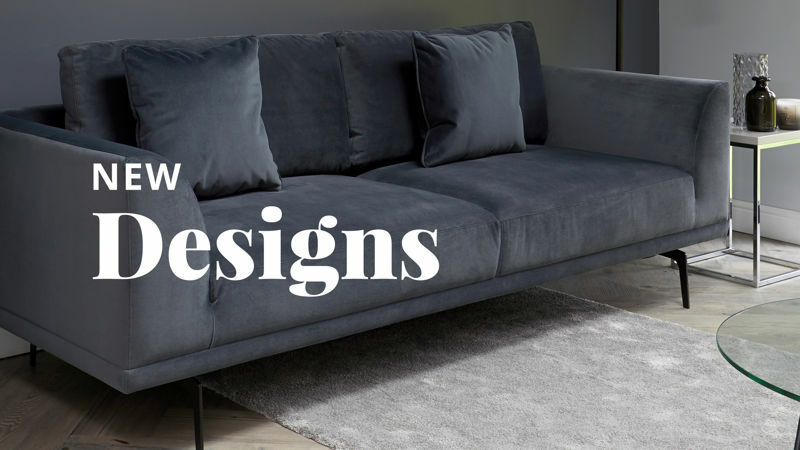 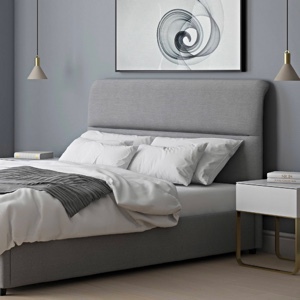 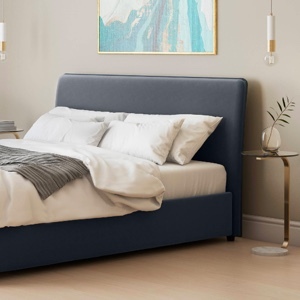 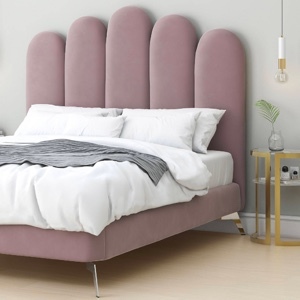 We've designed the shape and height of the seat back so that it is simple yet very accommodating, by offering added support when seated and still being low enough in height to be neatly tucked under your breakfast bar when not in use. 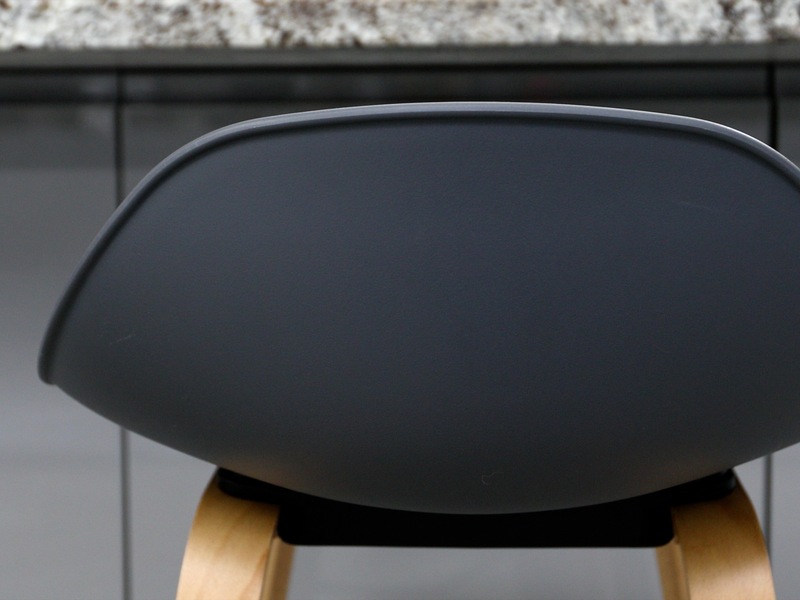 Another great feature of the smooth plastic seat is that it can easily be wiped clean, as being one molded piece means there are no crevasses for crumbs or food to fall into.